GNC en Plaza Las Americas en San Juan, Puerto Rico es el destino para comprar vitaminas, minerales, productos herbarios y suplementos nutricionales. 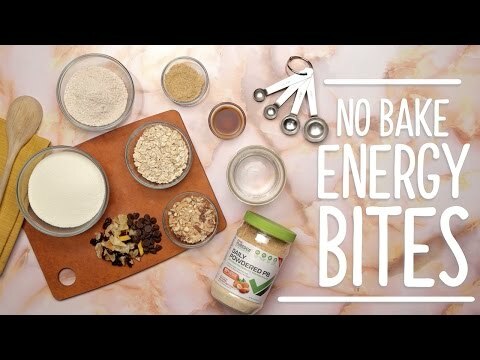 GNC – Let’s Make No Bake Energy Bites! 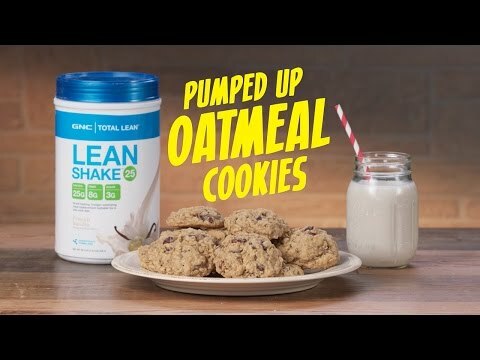 GNC – Let’s Make Pumped Up Oatmeal Protein Cookies! THURSDAY ONLY! Get behind the glass with a chance to win 2 Pittsburgh Penguins playoff tickets in our RUSH TO THE PLAYOFFS giveaway! #GNCStudentRush to our 300 Sixth Ave store in downtown Pittsburgh with valid college I.D. from 12PM–2PM for the final limited run T-shirt & your chance to win 2 front row seats! Find more details for entry in store & visit http://bit.ly/2p5lVa4 for full RUSH TO THE PLAYOFFS contest rules! It all comes down to this. Will Abs or Legs win the title of favorite workout in our #BeastModeBracket? Cast your vote with the corresponding reaction.